Sajeev Rajasekharan was formerly the executive vice president, Suzuki Motorcycle India Pvt. Ltd. since 2016. He waslooking after sales and after-sales for the Japanese company. Sajeev Rajasekharan, former executive vice president, Suzuki Motorcycle India Pvt. 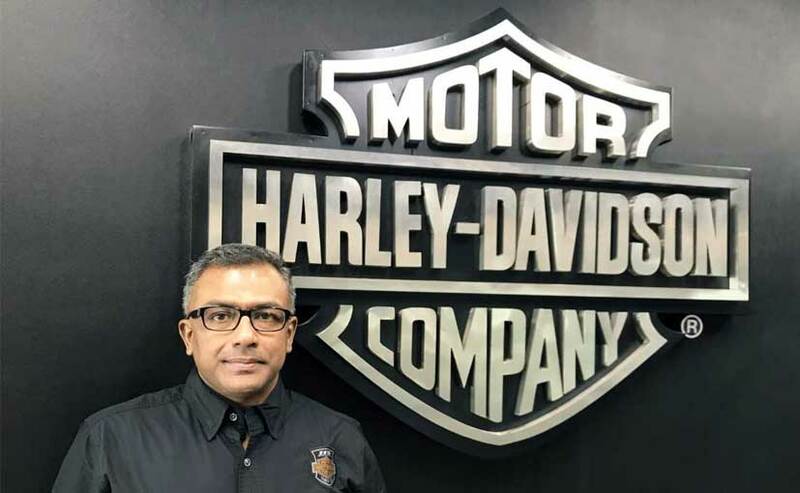 Ltd. has now joined Harley-Davidson India as its new managing director from October 2018. With Harley-Davidson gearing up to launch smaller displacement motorcycles in India (the company had made a huge announcement few months ago), Sajeev Rajasekharan will be responsible for looking after the sales for the company's new product line which comprises of 250-500 cc motorcycles. Also, Harley-Davidson will be entering into a strategic alliance with an Asia-based two-wheeler manufacturer for its small displacement motorcycle operations. The name of its strategic partner hasn't been revealed yet. In his former role as EVP, Suzuki Motorcycle, Sajeev Rajasekharan looked after sales and the after-sales across India. His stint in Suzuki Motorcycles lasted a little more than 2 years. Prior to that, Rajasekharan was the deputy divisional managing director manager with Panasonic India, looking after channel and retail. He also had a decade long stint with Samsung India as combined head of home appliances division. He has over 2 decades worth of experience in sales, marketing and operations.